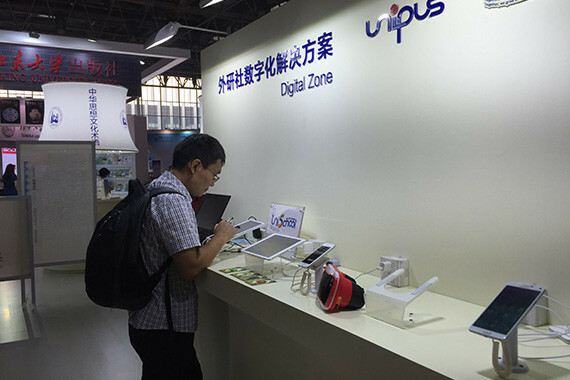 [China] English Galaxy, an English e-learning platform targeting K12 education that disrupts classrooms with immersive AR / VR lessons and enriches student engagement through gamification and personalization, was exhibited at the 23rd Beijing International Book Fair to impress publishers and visitors from 24 to 26 August. 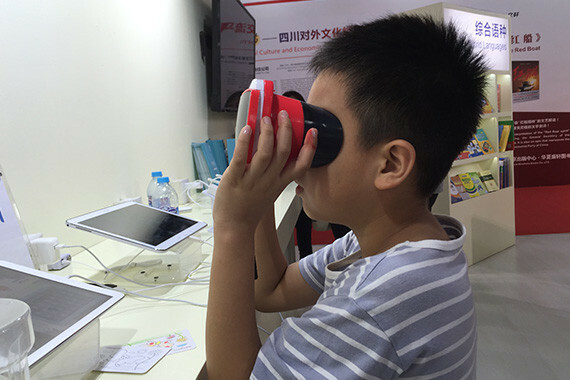 Visitors experienced the future e-learning classroom by putting on the headset for a VR Safari adventure in a completely immersive and gamified learning environment. 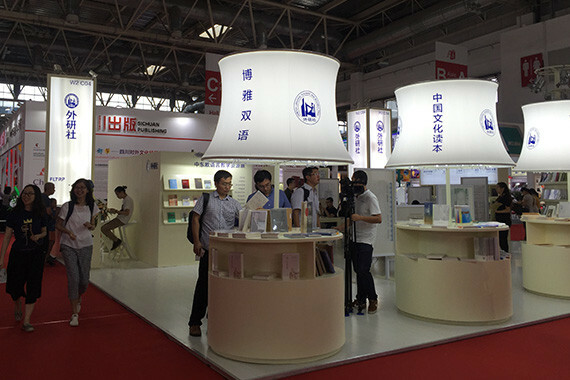 Publishers were also amazed by English Galaxy for its engaging tools and comprehensive content supported by the Foreign Language Teaching and Research Press (FLTRP).